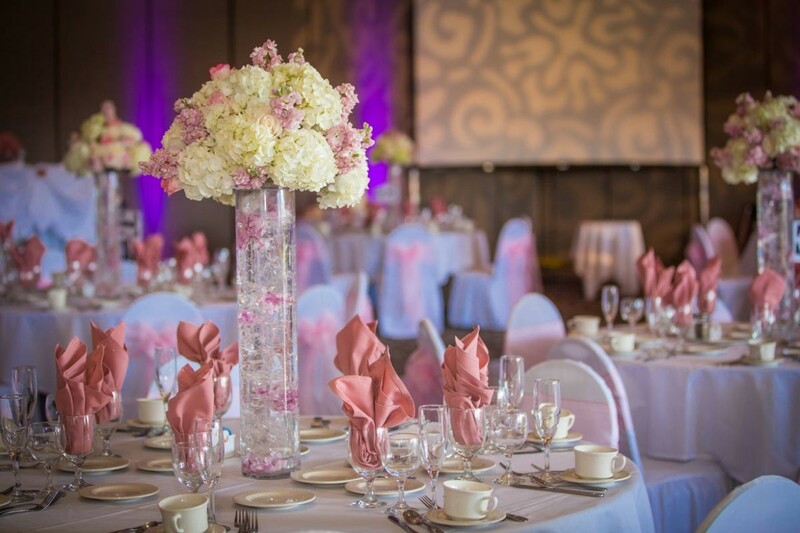 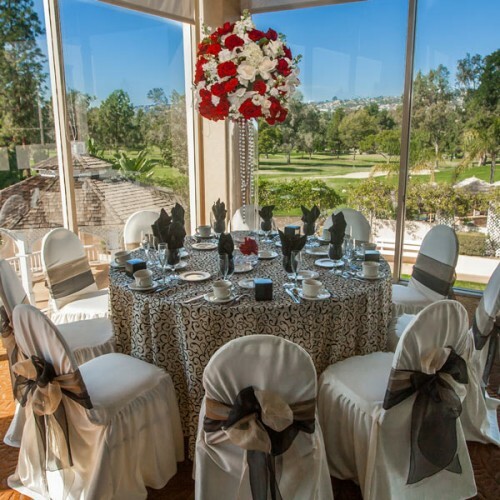 Situated on the Montebello Championship Golf Course, Quiet Cannon Conference & Event Center offers elegantly appointed banquet and conference rooms with varying décor and views. 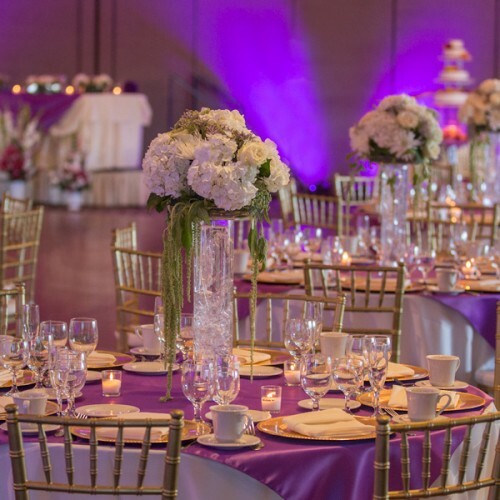 Quiet Cannon hosts everything from concerts, weddings, quinceaneras, sporting events, corporate events, social gatherings and much more. 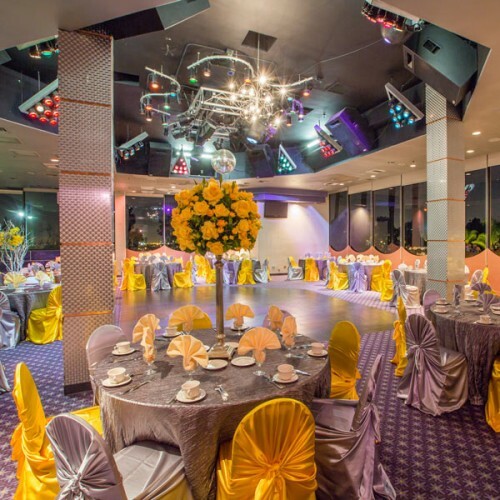 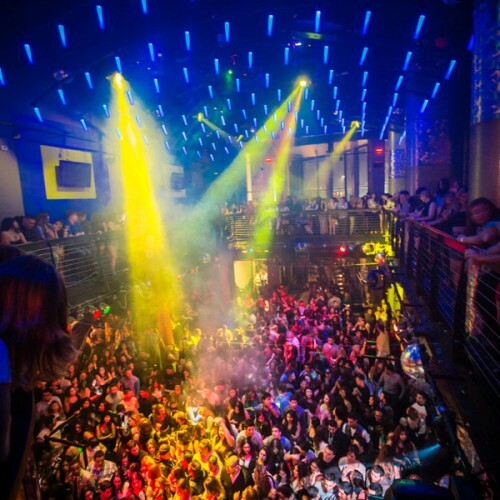 With 8 full sized rooms, an impressive nightclub, and outdoor gazebo enclosure to choose from, the size and grandeur of Quiet Cannon can host the size of event you thinking of, from small to large. 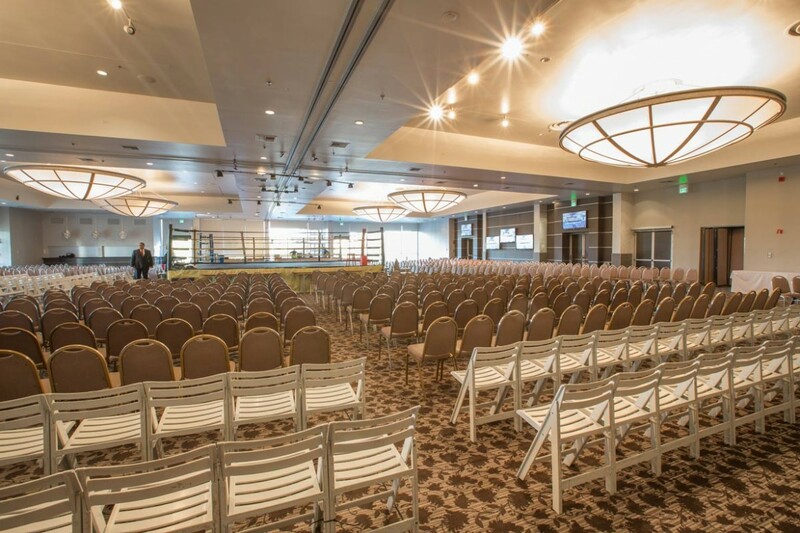 The variety of rooms feature everything from expansive panorama views of the golf course to impressive pre-event space and idyllic outside ambiance. 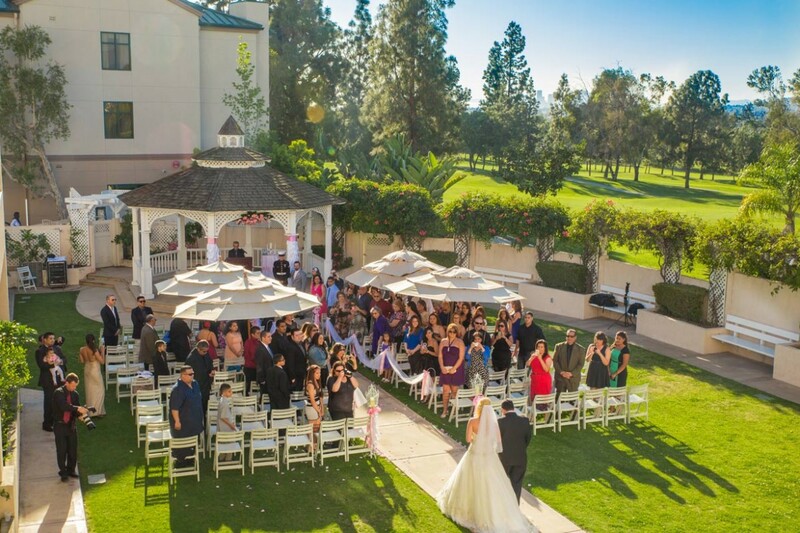 Take advantage of the beautiful Southern California climate with a green outdoor wedding at Quiet Cannon. 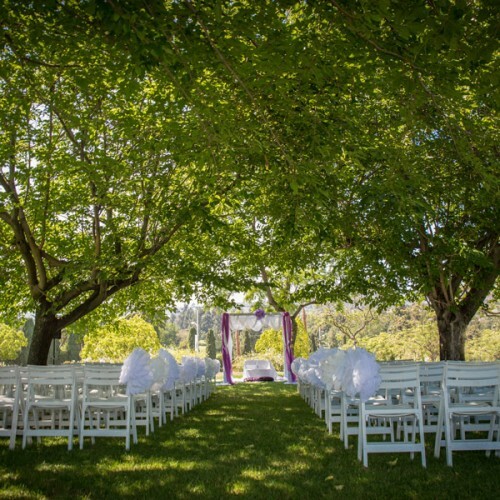 With two available spaces, one with an enclosed garden gazebo, and one in an idyllic park setting laced with trees, the ceremony of your dreams can take place in a setting to match. 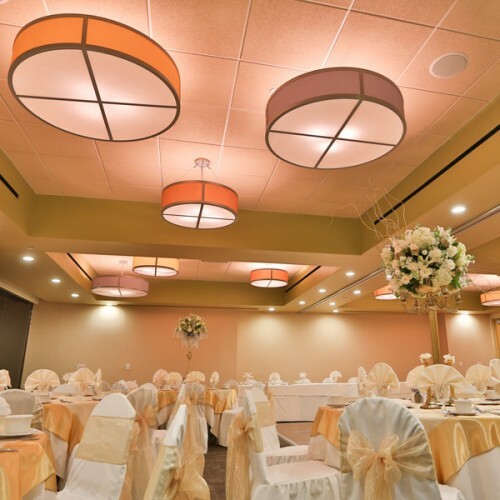 With plenty of complimentary parking available and available reception rooms located on-site, you and your wedding party can enjoy the day without the stress of travel. 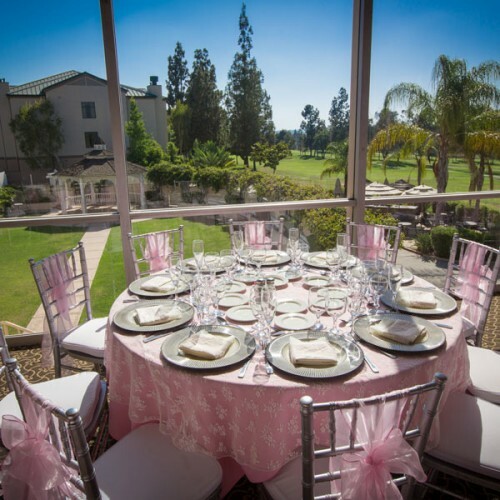 Ideal for special events like weddings and quinceañeras or corporate events like conferences where guests often travel from out of town, Quiet Cannon is next door to the Hilton Garden Inn, also situated on the scenic golf course. 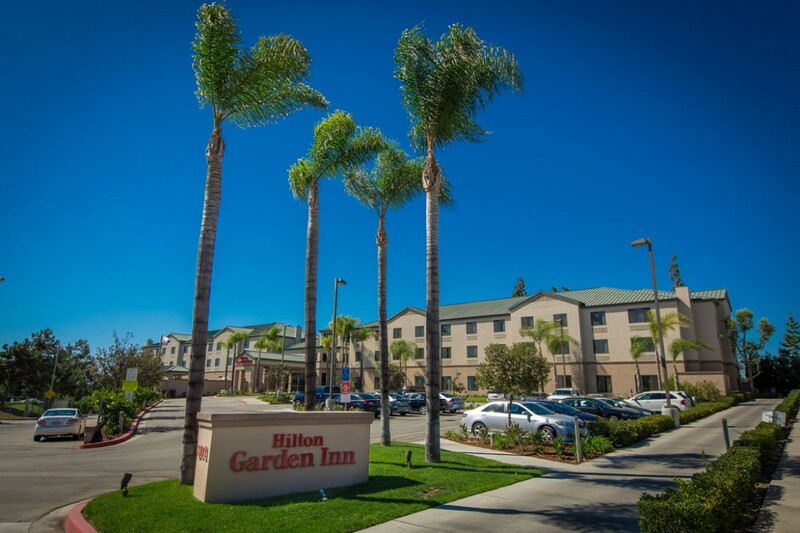 The newly remodeled Hilton Garden Inn features an impressively remodeled lobby, dining area, and full service bar as well as beautiful fireplace patio overlooking the golf course. 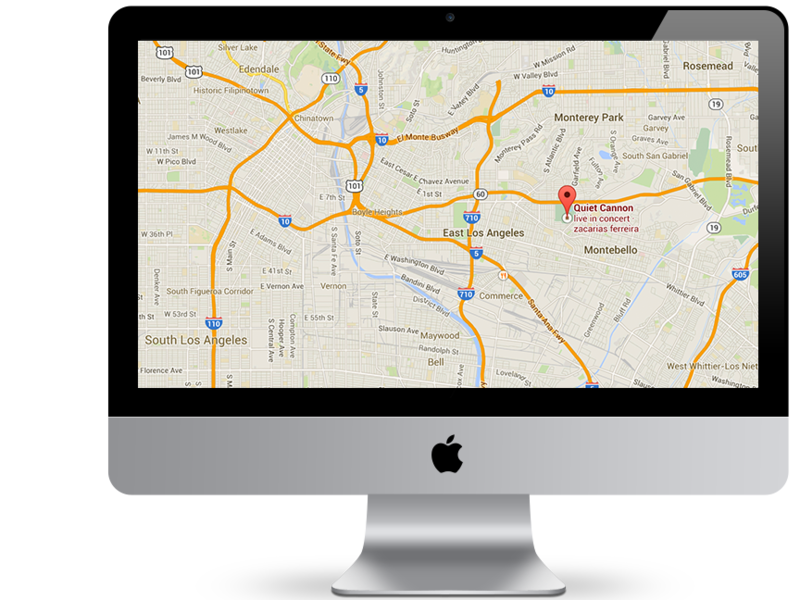 Located right off the 60 freeway and just 10 minutes from Downtown Los Angeles, Quiet Cannon is conveniently located in the geographical center of Los Angeles County. 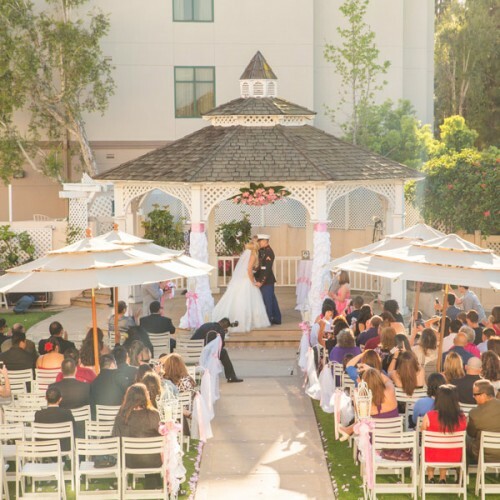 With complimentary parking in our large lot you and your guests will find accessibility convenient.